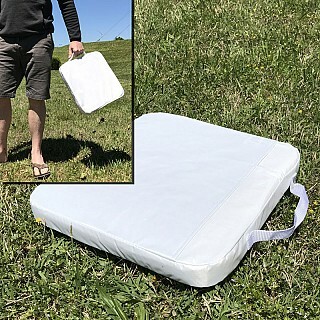 Avoid hard bleacher burn out with this 14 x 14 Stadium Cushion - One For $6 Or Two For $10 (Retail $11.99)! Shipping is FREE on this deal. Watch the game without a sore bottom!